In many different industries in the UK there is a need to have dialogue with customers and suppliers from other countries. Although in the vast majority of cases, especially with contacts in the EU, you have the ability to speak English with your contacts, in some cases it might not be possible, or the proficiency of English is not to a comfortable level. It can make such a massive difference if you have the ability to speak to your potential customers, long-term customers, and suppliers in their native language and dialect. It brings with it a chance to grow trust and show you are an organisation that truly cares. It can be costly to hire full-time employees that speak different languages. It might not be cost-efficient either, as you might only have a contract with a certain supplier for a short period of time. There is no point in hiring an employee who speaks Italian if you know that your Italian suppliers will only be working with you for the next three months. If you have only hired the employee on this basis, what happens to them after that supplier contract ends? Instead of this, a more cost effective approach could be to look towards a professional interpreter and translation service through a contact centre service. What this ensures is that you have the ability to talk to your customers, potential customers, and suppliers in a wide range of languages, without having to pay for full-time employees and thorough training over time. 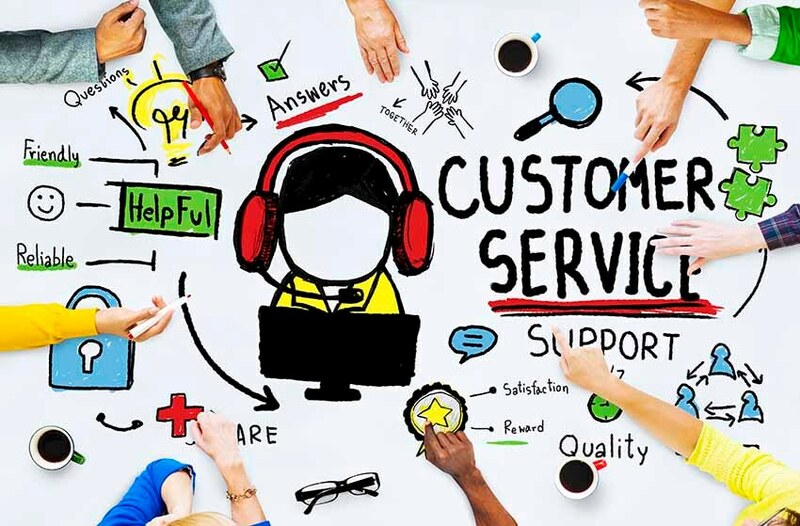 Choose a contact centre service that has a track record of success in assisting companies in a wide range of industries and with a need for dialogue with a wide range of clients in different countries, conversing in different languages and dialects. If you can speak to a client or supplier in their language you’ll find that they are much more likely to stick around for the long haul, becoming part of your loyal core customer base, recommending you to other potential clients, and helping you to keep things running smoothly at all times. It can be difficult to maintain high standards and brand consistency when conversing across multiple countries, languages, and projects. A professional contact centre with translators and interpreters can speak on your behalf, fully trained in your branding, understanding your projects and services inside and out. With this level of brand consistency and high standards of customer service being maintained no matter what point of entry your customers and suppliers are in correspondence with you, they will receive the same standard of service. This is priceless, especially in a fast-paced and demanding world, where consumers expect the very best at all times, and they have a wide range of choice in every industry if your company fails to deliver. Be sure to work with a contact centre that can support you in whatever capacity you see fit, offering translation and interpreter services that can make a real difference to your future growth and success in multiple countries and languages.